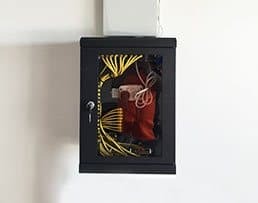 Are you wanting to upgrade your home’s connection to the internet? Do you want to safeguard your home from intrusion? 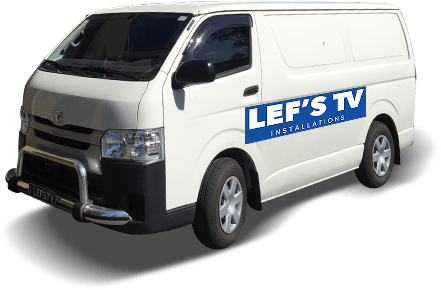 For all your electrical installation needs and requirements Epping residents can trust the team at Lef’s TV Installations! 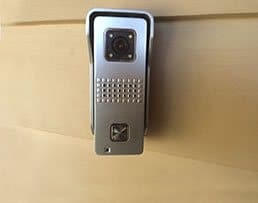 Keep a clear eye on your property thanks to the advanced and innovative home security systems supplied and installed by Lef’s TV Installations. 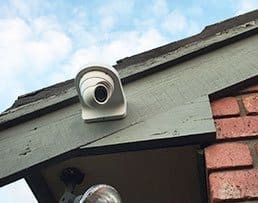 From responsive and high-definition CCTV cameras, through to crystal-clear video intercom systems, the team at Lef’s can provide you with the systems you need to help prevent unwanted intrusions or invasions into your domestic, commercial, or industrial environments. 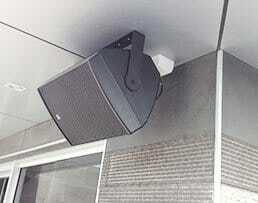 Enjoy TV broadcasts the way they were meant to be watched thanks to the team at Lef’s TV Installations. Using modern and securely-installed antennas our experts can get rid of interference and snowballs appearing on your TV screen. Our expert team will also tune in your TV to the antenna, allowing you to watch your favourite shows at the touch of a button. 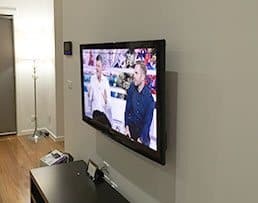 To help you make an informed decision about your particular installation needs the team at Lef’s TV Installations will happily offer you a detailed and free consultation suited to your needs. 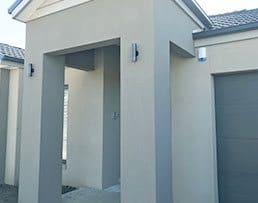 For more information about the renowned and reliable installation solutions we provide call us on 0431 517 847.